Collisions can leave your vehicle damaged badly, putting them out of service for some time. 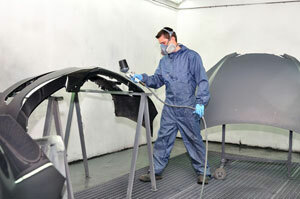 If your vehicle has been damaged in a collision and you are looking for reliable fleet auto body repair, we can help. With our exceptional fleet auto body shop services for your damaged vehicles at affordable costs, you can expect your vehicle to be back on the road very quickly. However, before starting any fleet auto body repair services, we will provide you with collision repair estimates. As it is an important investment, you need your vehicle to be back in top shape. As an established fleet auto body shop, we understand this very well. For this reason, we offer the best quality fleet auto body repair services for all Lake Tapps vehicles, regardless of whether the job is large or small. We have the latest machines and equipment that enable our technicians to provide the best collision repair services. 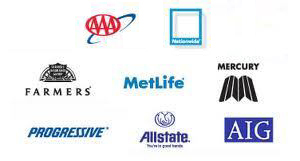 Why Choose Us for Collision Repair on Lake Tapps Fleet Vehicles? 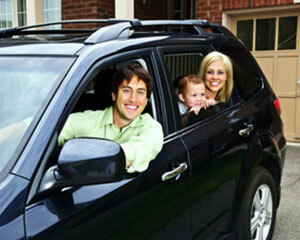 We understand that it is difficult to be without a vehicle for a long time. Therefore, we promise to complete the repair work on your vehicle well within the expected time. 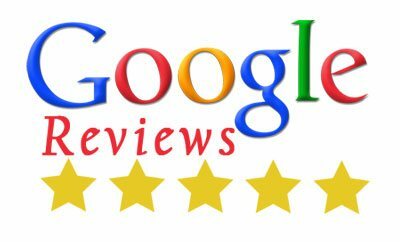 You can take reviews about our collision repair services and our pricing from our past customers. 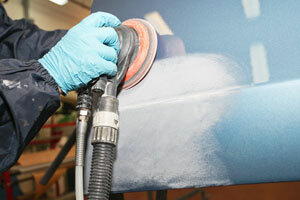 Feel free to contact City Center Collision Service at 253-948-4655 for any fleet auto body shop services in Lake Tapps.